Home Hot Posts LDC Trending Posts LDC notification put off ! LDC notification put off ! Kerala Public Service Commission (PSC) on Monday decided to defer issuing the notification for the recruitment of LD clerks to various departments. As the issue came up before the Commission, several members questioned the urgency shown on the issue by pointing out that the current LDC list was published barely one-and-a-half years ago. According to them, the current list has validity till 1 April ,2018 to complete the minimum three-year period and if needed it could be extended to a maximum period of four-and-a-half years. It was also alleged that the undue haste was prompted by vested interests. 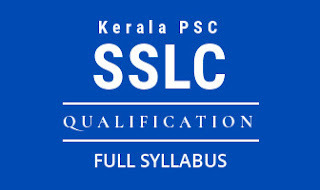 Speaking to Keralapschelper, one of the PSC members, who sought anonymity, said the Commission was well aware of the fact that there had been pressure from two major career guidance publications and the PSC exam coaching lobby across the state, which would make a windfall in the event of LDC recruitment. 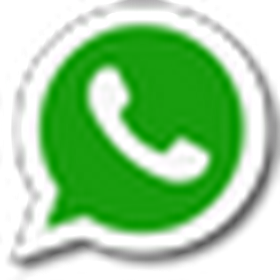 Moreover, the PSC member pointed out that in case the LDC notification were to be issued on 22 July along with that for some other posts, a new list would be ready even before the completion of the minimum three-year period of the current list. He also pointed out that those, who already figured on the list, had reasons even to claim extension of the validity of the rank list till the maximum period since the previous UDF Government had created supernumerary posts and facilitated the posting of rank holders from the earlier list on the grounds that the vacancies were reported during the period of the previous list.